The Odd Squad comes to Panhandle PBS. Coming to Panhandle PBS this November, The ODD SQUAD. 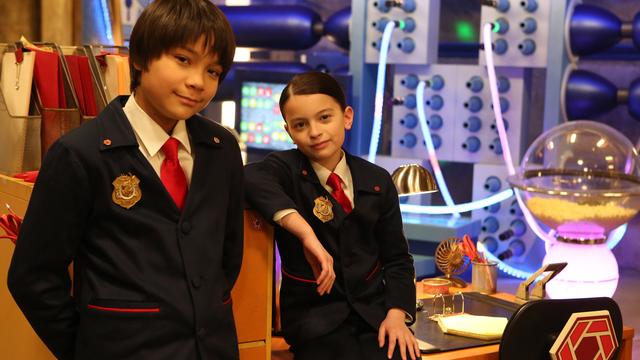 The ODD Squad premieres on Panhandle PBS Wednesday, November 26 at 8 a.m. and 3 p.m. The program will then move to its regular time on November 27 at 6 a.m. and 3:30 p.m.